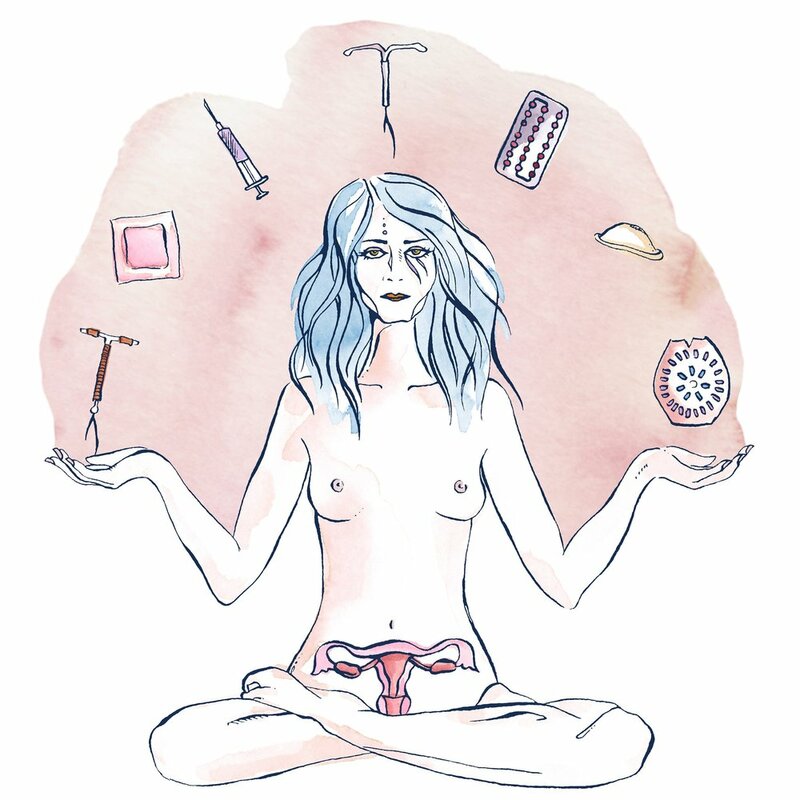 Artwork created for the Women Who Draw x Planned Parenthood #Fight4birthcontrol campaign. art print available here. 20% of proceeds are donated to Planned Parenthood.